This is the 5th in a series of 12 blog posts that examines things that you need to think about before you contact a corporate video production company in Toronto. This post takes a look at the importance of providing examples to your Toronto video production company. Examples create clarity. This is why they are used in all contexts as a tool to provide further understanding. When it comes to your corporate video, examples play a significant role in your ability to effectively communicate the elements that you want to include in your video to the video production company. 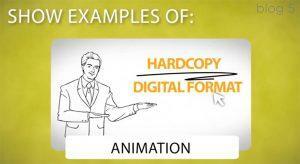 Provide examples that you think will improve understanding for you and for the video company. The better understanding that both parties have, the closer you will get to creating the concept your envisioned for the video. Key Takeaway: Examples provide clarity and the more specific the example the better. 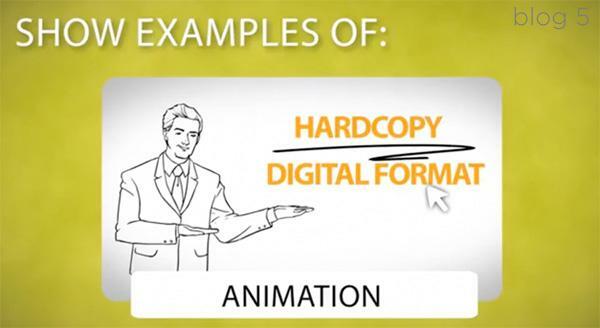 The next post in our series will take a look at defining a clear and concise goal for your corporate video.